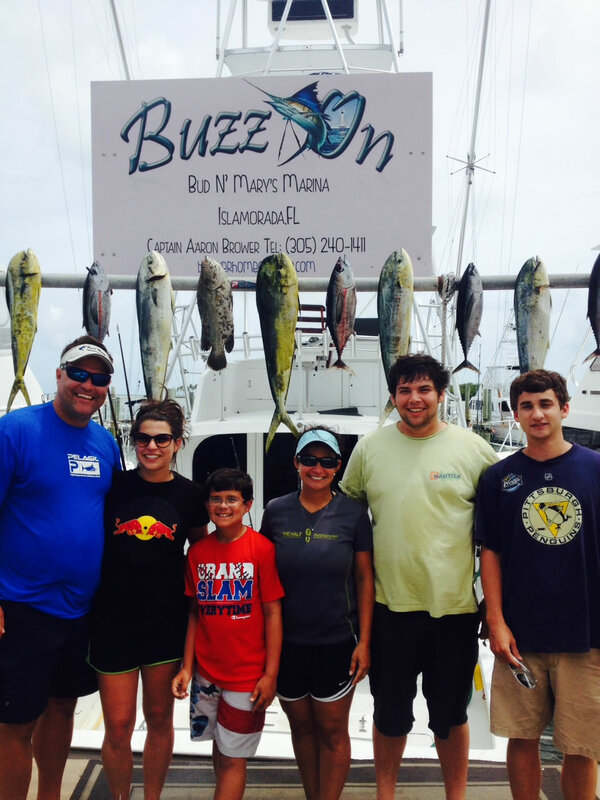 December Islamorada fishing includes the Islamorada Junior Sailfish tournament. We fished it this year an had a great time. It was a little slow , but the kids did a great job on the kites. My nephew Rox got his first sailfish. It was a great day for all.